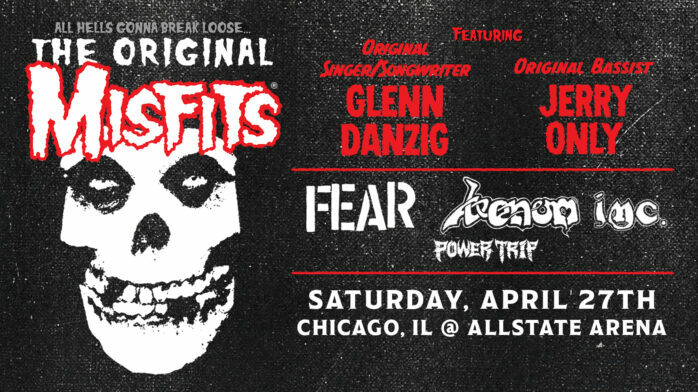 Read a Riot Fest Exclusive by the keyboardist and learn about his new memoir! Following their amazing set at Riot Fest Denver, we’re even more thrilled that the The Hold Steady will perform its seminal 2006 release, Boys and Girls In America, in its entirety at Riot Fest Chicago on Saturday September 17. 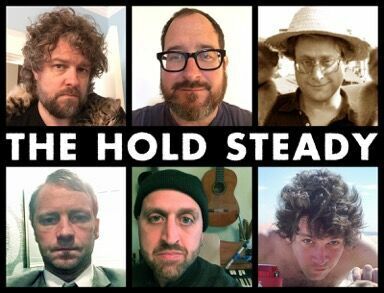 Comprised of vocalist Craig Finn, guitarist/vocalist Tad Kubler, keyboardist Franz Nicolay (keyboards), bassist Galen Polivka, guitarist Steve Selvidge, The Hold Steady formed in 2004, and dedicated themselves to a blend of rock ‘n’ roll, indie, and narrative-style “bar rock” influenced by songwriters of decades past. Following two critically-acclaimed LPs, Almost Killed Me (2004) and Separation Sunday (2005), the band’s third album, Boys and Girls of America, would propel it from indie darlings to more mainstream success. Since then, it’s been dubbed one of the best albums of the 2000s by the likes of Pitchfork, Paste, and others. In the years that followed, Nicolay has been prolific, releasing several solo recordings and collaborating with Anti-Social Music (the nonprofit new-music collective he founded in 2001) and others in dozens of studio and production sessions but in May, 2016, he opened the Hold Steady book again—or perhaps started Vol. 2—when he rejoined the group. 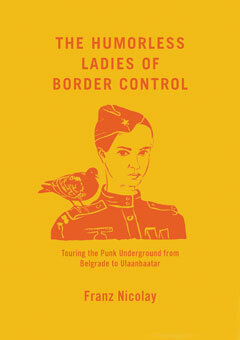 And speaking of books, in August, Nicolay released his first: The Humorless Ladies Of Border Control: Touring the Punk Underground from Belgrade to Ulaanbaatar via The New Press. As its title suggests, the book looks back on his experiences touring independently across the former Eastern Bloc countries and Russia, (offering insight such as “Drunk Nihilists Make a Good Audience,” and “Don’t Bring Your Beer in Church” along the way). 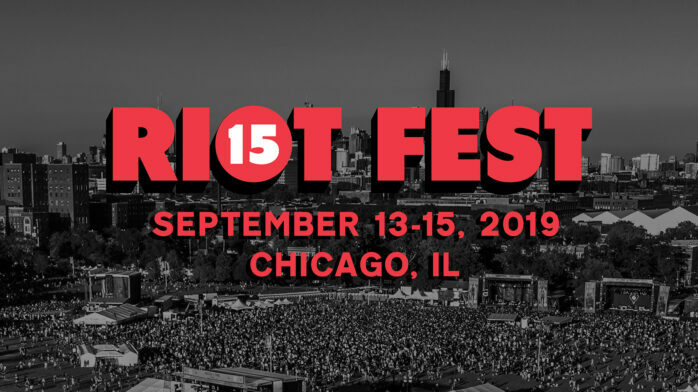 This Friday, Nicolay will appear at The Hideout for a hour-long conversation about the book with University of Chicago Russian Lit professor, William Nickell before joining The Hold Steady on the Riot Fest stage Saturday night. The way of talking about and assessing popular music has so thoroughly shifted to analysis of the “narrative” of an act’s career that many bands have internalized that way of thinking about themselves, at least dimly aware that their intriguing debut is followed by the challenging “sophomore offering,” the breakthrough third record, the consolidating follow-up, and so on. 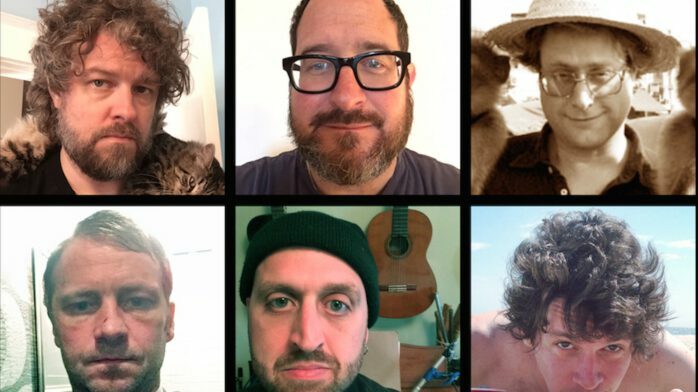 Now, luckily, the sheer pace at which The Hold Steady was working at that point (an album a year, plus boozy touring) insulated us from some of the pressures of following up the “critical success,” as they say, of Separation Sunday. On some level, though, we were aware that, with a new label and new spotlight, we were teed up for the next record—but we had to deliver a corker. I can only speak to my own memories of making Boys And Girls In America, of course, and what my half-conceived priorities and goals were at the time. When things are working, there’s usually a song or two on a record that points the way forward for a band; that say “here’s where we’re going to go, here’s what we’re capable of now.” On Separation Sunday, those were songs like “Chicago Seemed Tired Last Night,” “Stevie Nix,” and “How A Resurrection Really Feels”: bridges from the wordy garage rock of early THS to the more expansive and dynamic possibility. To reuse a metaphor: with piano breakdowns, call-and-response choruses, and extended codas, we could expand, musically, to emotional widescreen. We’d added a couple of background vocal mics to the stage late in the Separation Sunday touring cycle, just to see what we could do with them, maybe highlight the choruses of “Your Little Hoodrat Friend.” On a short Australian tour with Les Savy Fav, we tried out the first new song we’d finished that really used them: a punchy morsel about horse racing and clairvoyance called “Chips Ahoy.” Somehow, the two songs I remember us finishing first—“Chips Ahoy” and “Stuck Between Stations”—remain the definitive songs of the record, the roadmap, or toolkit, for the rest of the project. 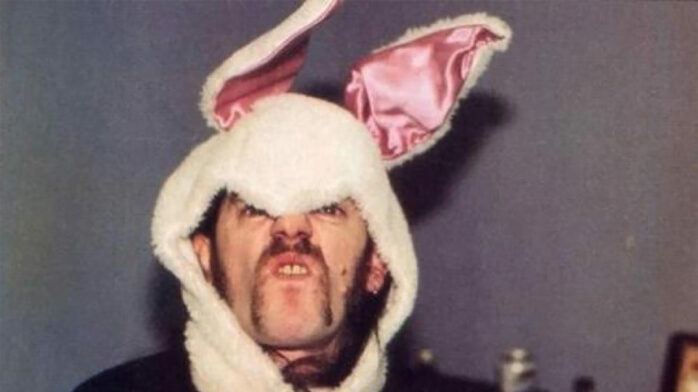 Tad and I got together in my old apartment on Manhattan Ave.; he showed me what he was coming up with: the chunky riff that became “Hot Soft Light,” the gentle waltz of “First Night.” I tried to find ways to fill the spaces with counterlines to offset the hard-driving choruses with dreamy bridges. If the mantra of the band was “don’t overthink it,” I wanted to be (both visually onstage and musically in the arrangements) the complicating factor, the exception that proved the rule, the counterpoint that threw the main theme into sharper relief. I think you can hear the creative tension, the elbowing and jockeying for musical position. This is where the pressure of the moment manifested: everyone taking responsibility for putting us over the top. Turn up every part, because what if leaving it out is the one thing that keeps it from succeeding? And I know that at the end of the mix and master, not everyone was confident that we hadn’t blown it. Stay Positive was an easier record to make, because we had validation that it had worked, and we could relax into the roles we’d staked out. But perhaps it is the undertone of anxiety that leavens the ebullience, like the hangover that haunts the parties in the lyrics, that brings Boys And Girls In America to life. Anyway, that’s how it seems to me now. More info on the Franz Nicolay’s book event, presented by Seminary Co-op Bookstores can be found here. The Humorless Ladies Of Border Control: Touring the Punk Underground from Belgrade to Ulaanbaatar is available for purchase now.